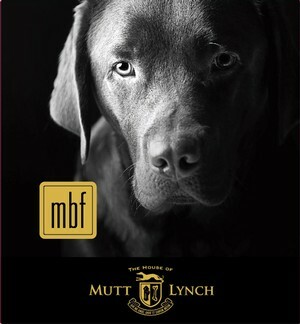 For our Media, Trade, and Charity Partners. 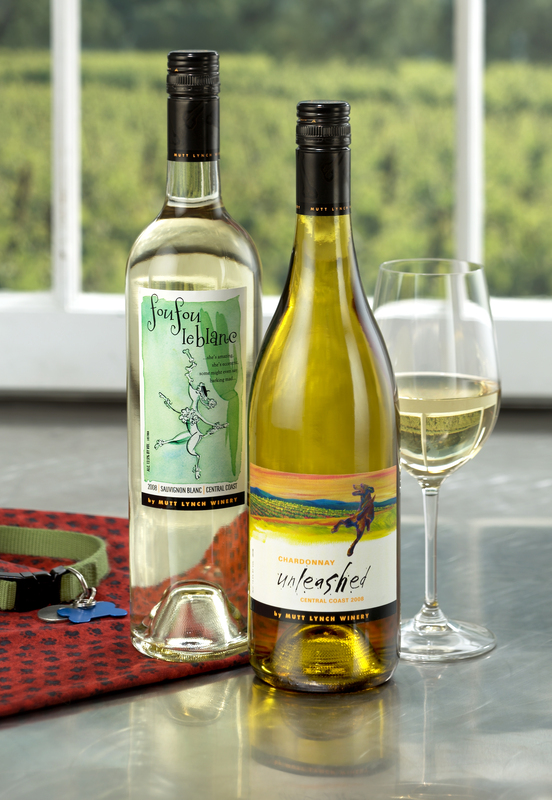 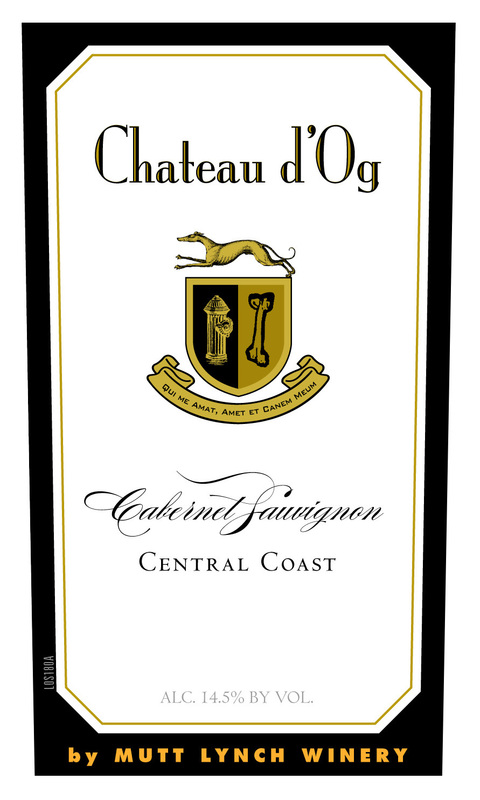 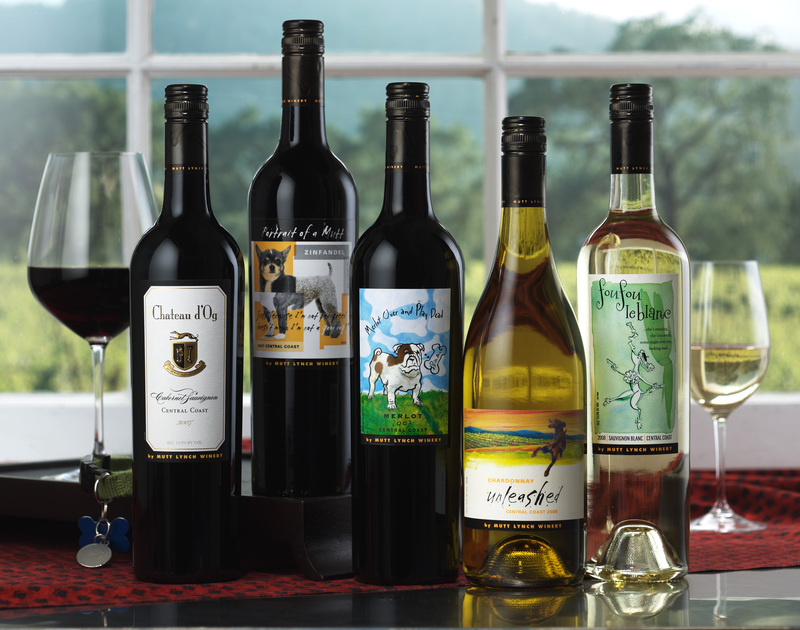 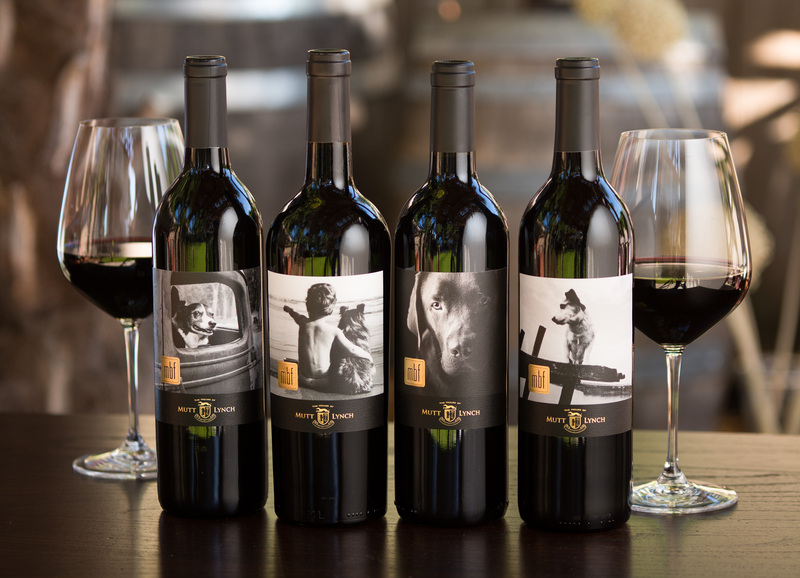 We have listed below our most recent press releases, winery information, press and review flyers, marketing materials and graphic files for your use in supporting our wines. 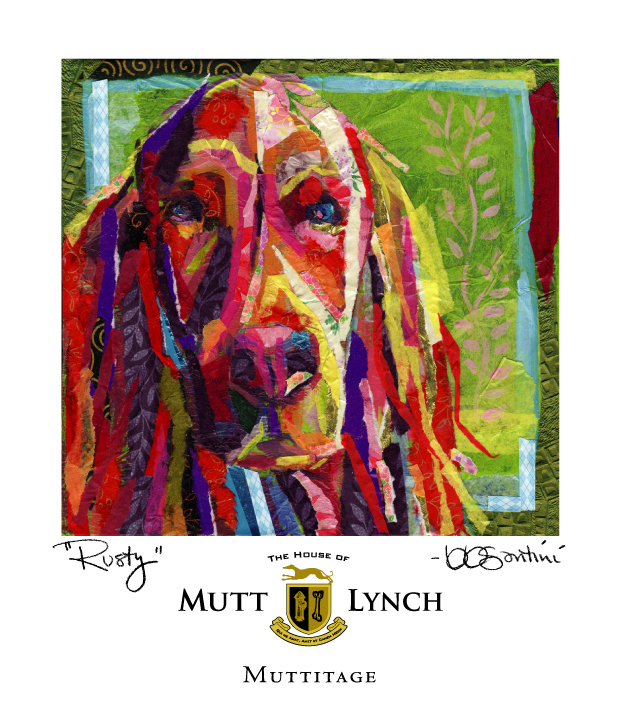 Please feel free to download these files for your use. 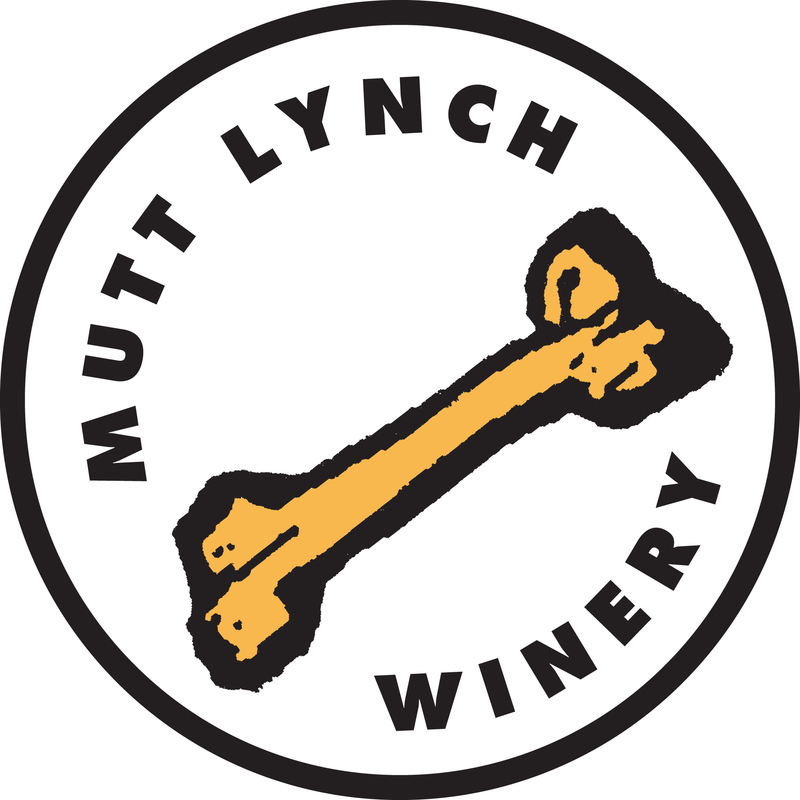 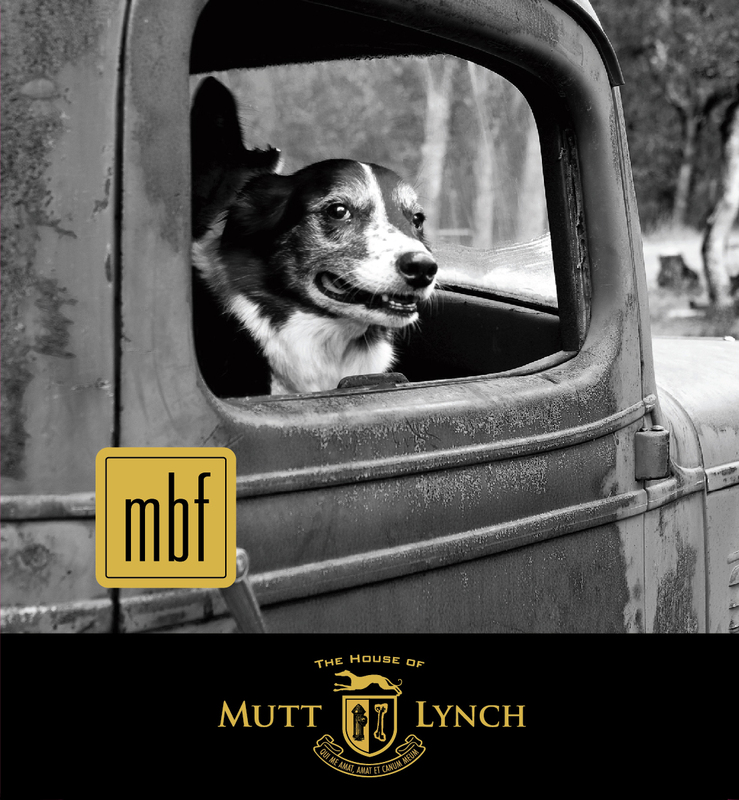 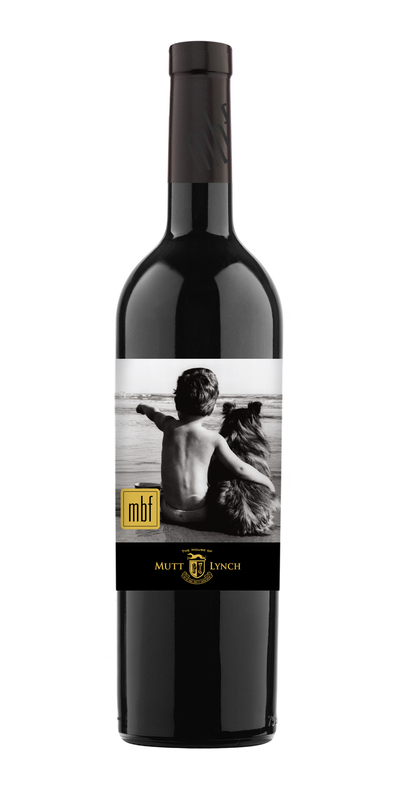 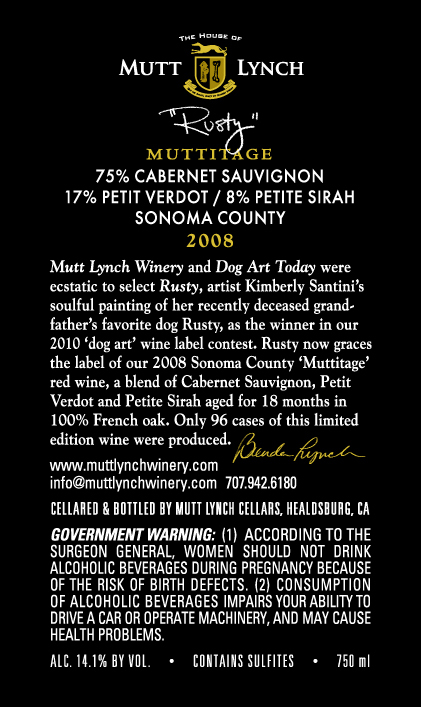 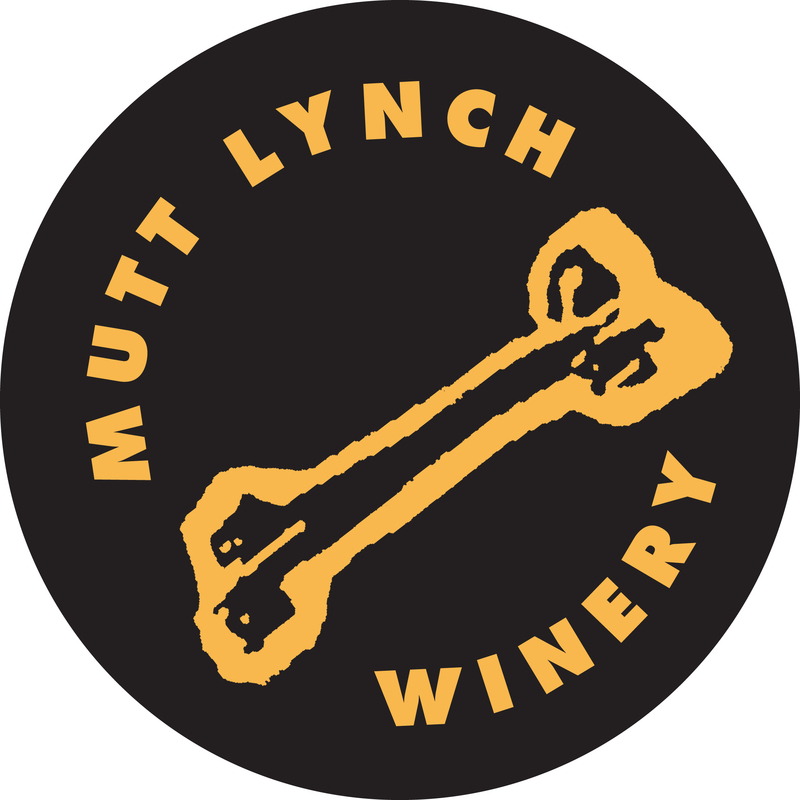 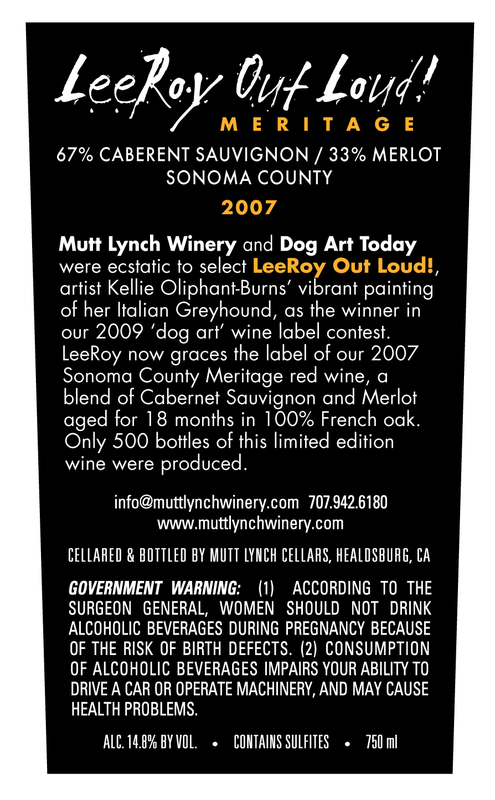 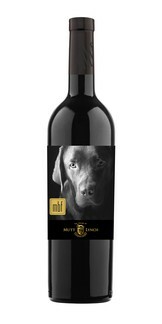 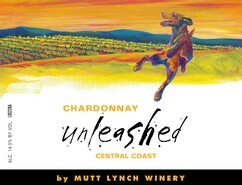 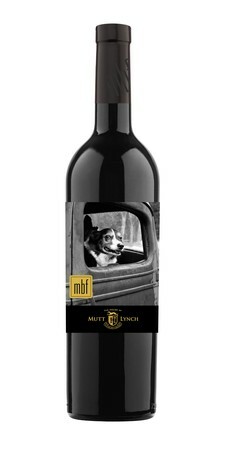 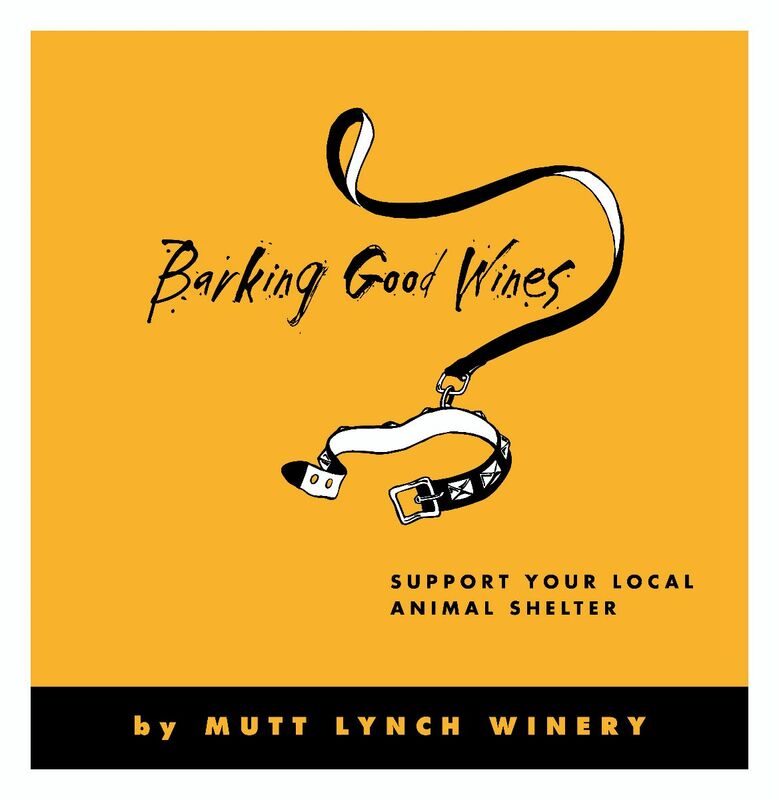 Should you require something not included below, please contact us via email at chris@muttlynchwinery.com. 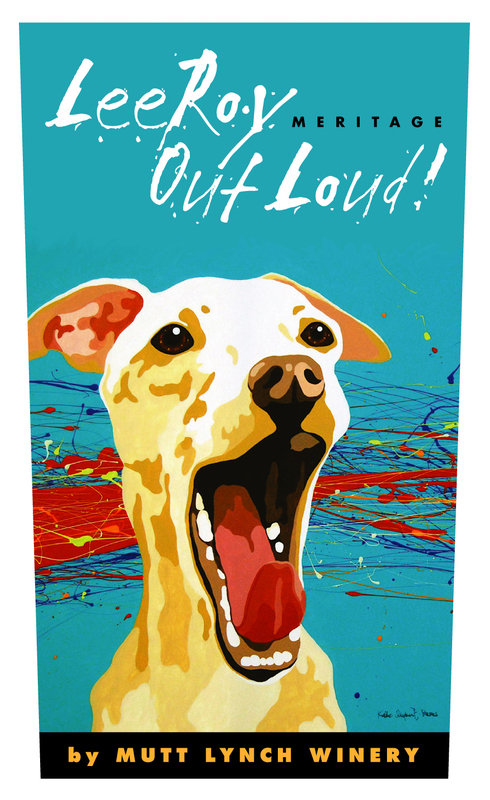 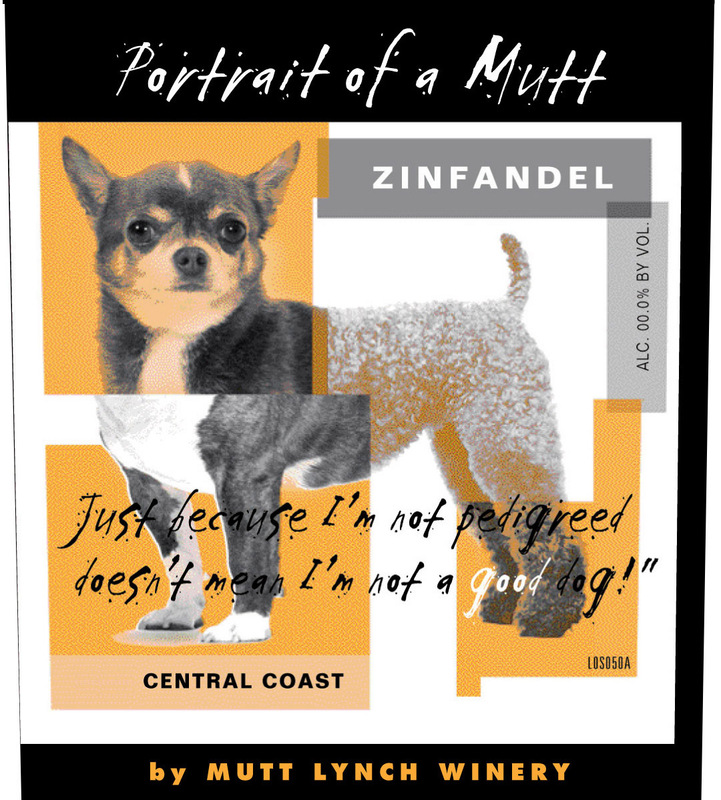 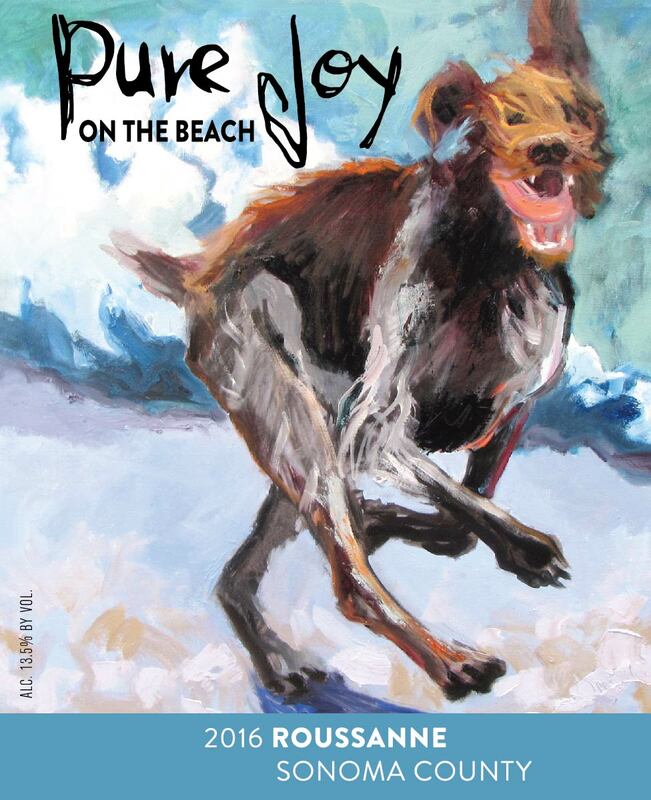 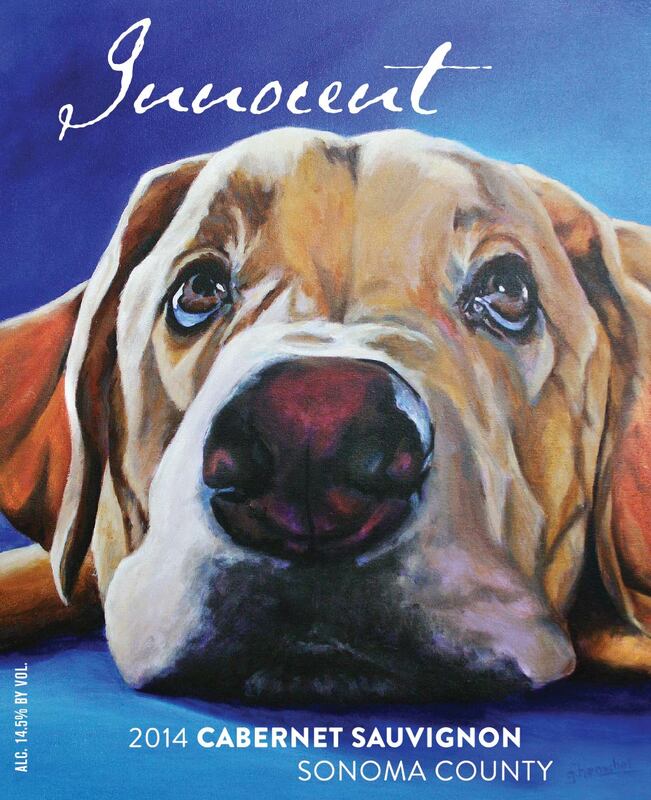 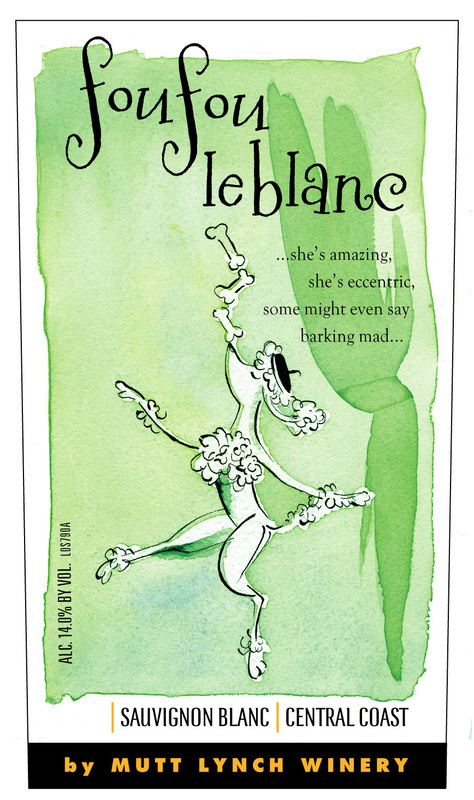 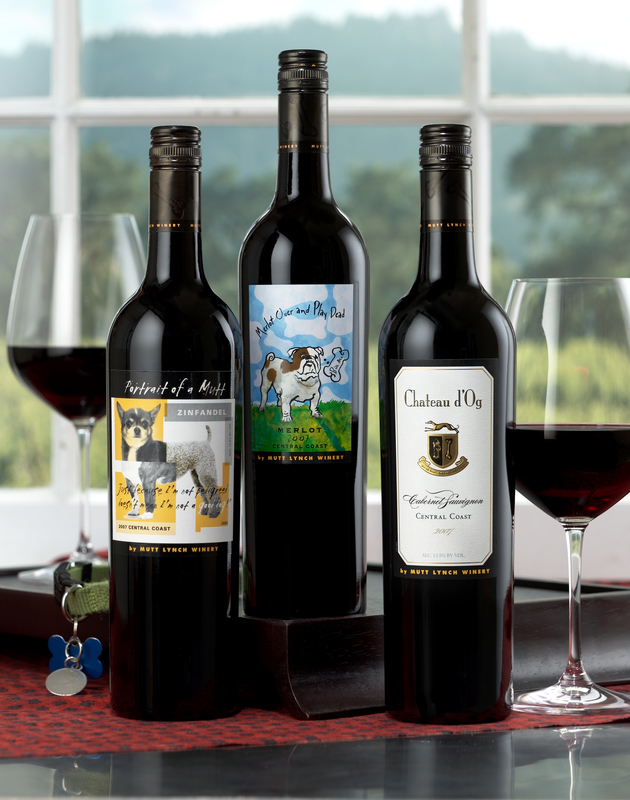 Dog Fancy Magazine "Tail-Wagging Winery"
Dog Series Brand Poster - 11"x17"
Dog Series Spring/Summer Poster - 11 x17"
Dog Series Fall Poster - 11 x17"
Dog Series Holiday Poster - 11 x17"
mbf Postcard - 6 x9"
HellHound Postcard - 8.5 x 5.5"
Carton Rider - Awards, 8.5 x11"
Carton Rider - Cause, 8.5 x 11"
Tagline - "Bark Less, Wag More!"